The driveway is a critical part of any home. It's one of the first things guests will see, and it's the most natural entrance onto your property. 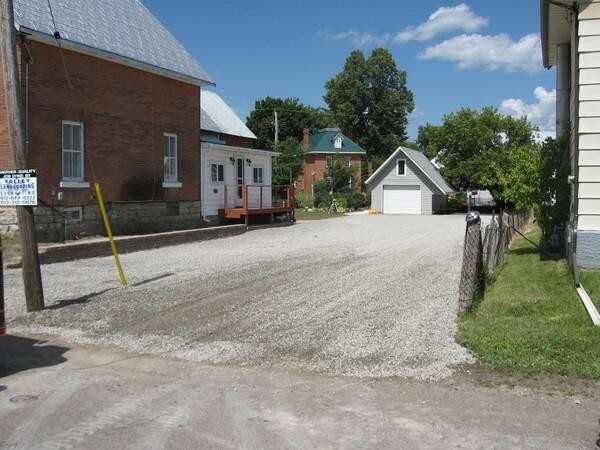 There are several options you have when it comes to driveway materials.